Runkle Ranch Real Estate is under way! 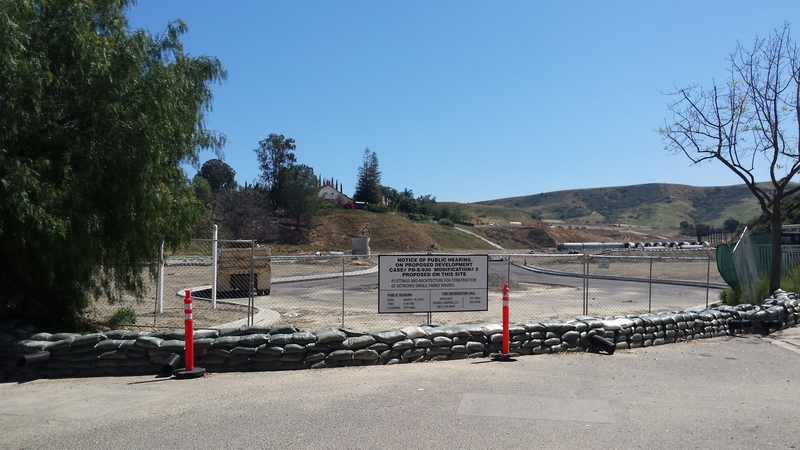 Construction has begun and Runckle Ranch is under way. 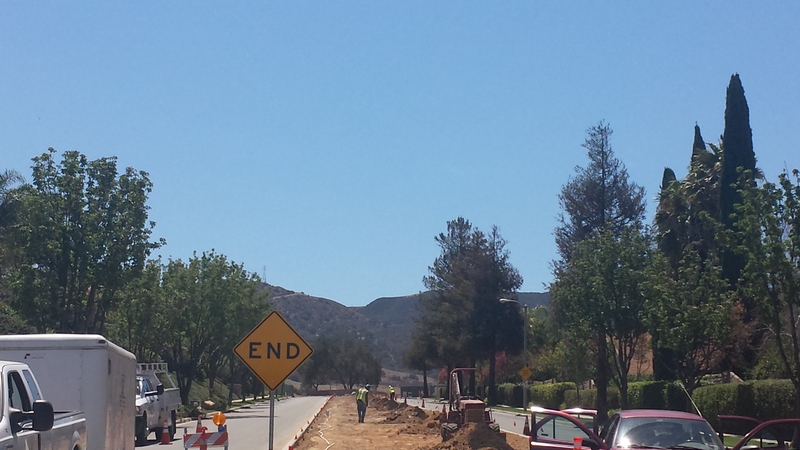 Lots of the hillside has been escavated and Runkle Canyon, LLC is on the move to get this project complete. 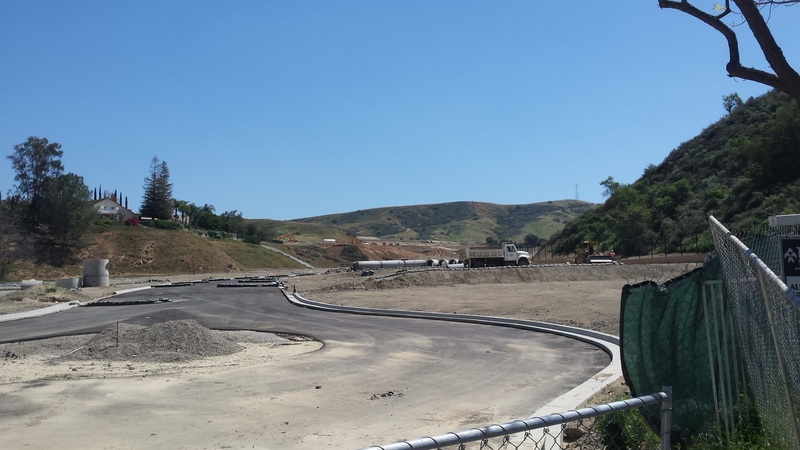 Runkle Canyon, LLC has teamed up with KB Homes and Lennar Homes to bring the community of Simi Valley 461 NEW Homes! The plans with the city is to build 25 Luxury Estate homes that have a minimum size lot of 20,000 square feet. 298 of the homes will have an average size lot of 7,700 square feet and a minimum lot size of 5,500 square feet. There will also be 138 senior condo's which 62 of those condo's will be affordable senior condo's. Making it a great place for your last home. There will also be a community park and room for a potential golf course.